FowWorld through it's subsidiary company FowWorld Property is committed to taking the Real Estate Sector to the next level . FowWorld Property is one of the Projects owned by FowWorld Company. FowWorld Property company which is committed to providing quality luxury and affordable residential and commercial properties worldwide to clients, is also into capacity building and ensuring that practitioners in the sector are brought to speed with the latest trends in the business. FowWorld Property is not just into the business to make money, but also to make changes. FowWorld is here to make things happen. We are in the make business interesting. 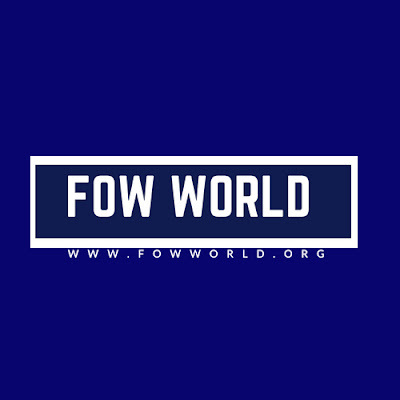 At FowWorld Property we seek to change the Real Estate sector and move it to the next level in a way that we can be competition with other countries of the world. We want to look back and see an industry all of us can be very proud of. A Trial with us would convince you.